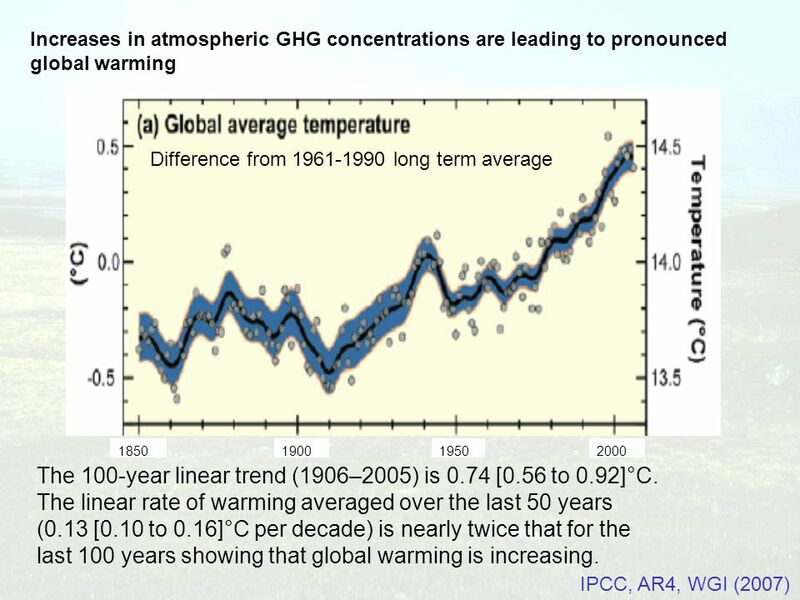 8 The 100-year linear trend (1906–2005) is 0.74 [0.56 to 0.92]°C. 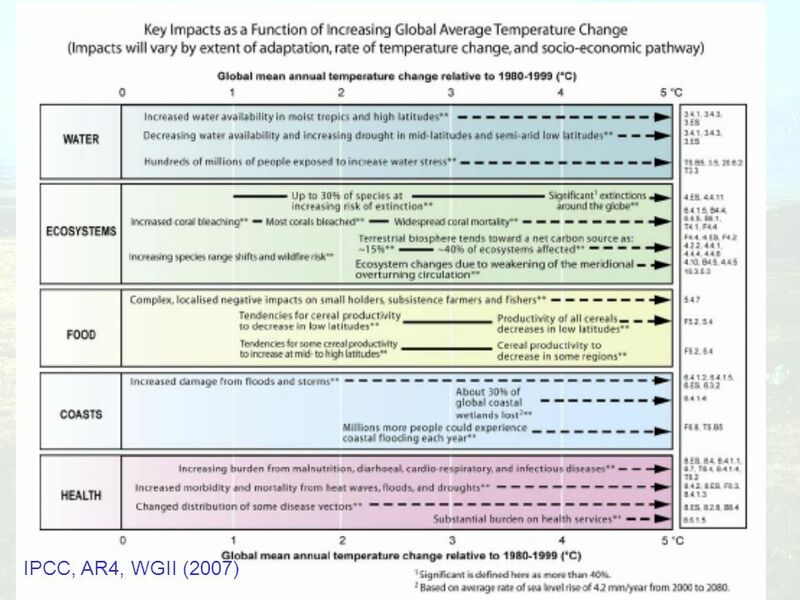 32 Conclusions Climate change is real, human induced and is changing ever more rapidly Adaptation will cost money, but not as much as the cost of the damage caused by climate change. 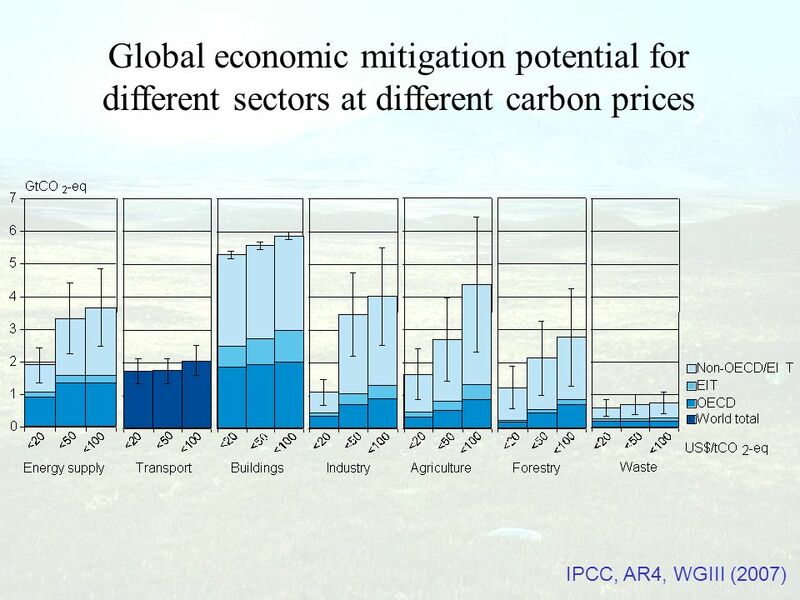 Some will be necessary due to climate change already “in the pipeline” Mitigation is possible and a significant proportion can be met by low cost options. 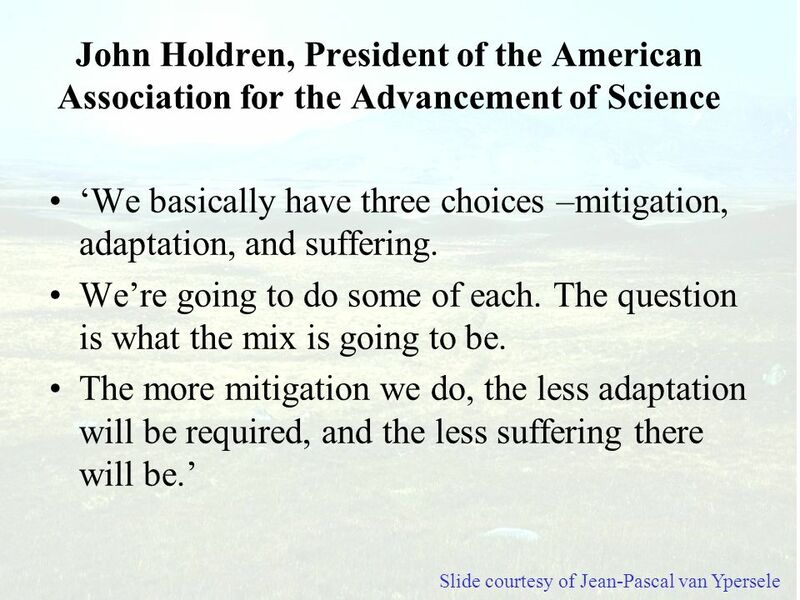 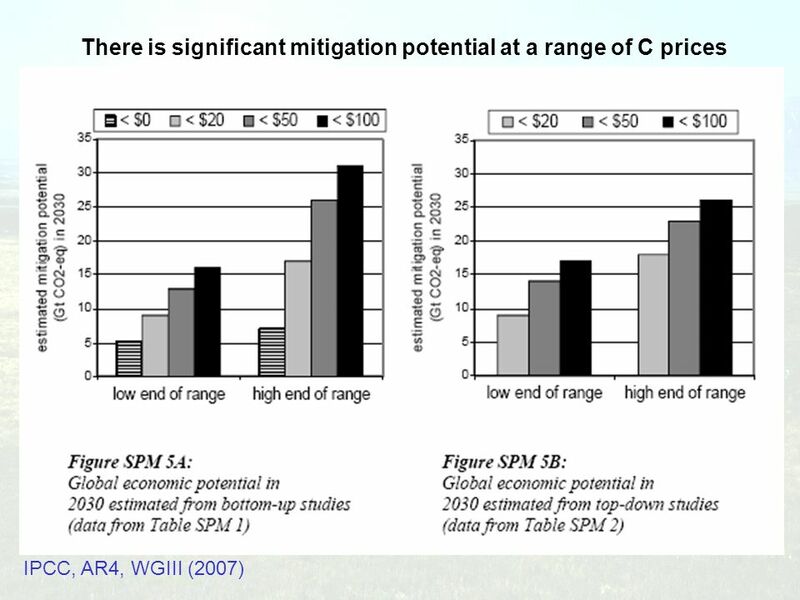 Mitigation reduces the amount of adaptation necessary The problem is enormous, but there is hope that we can deal with it. 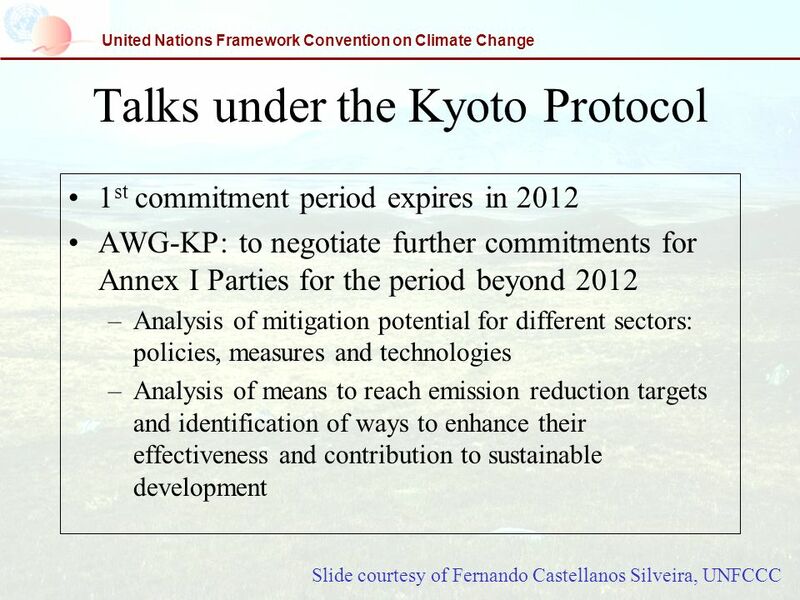 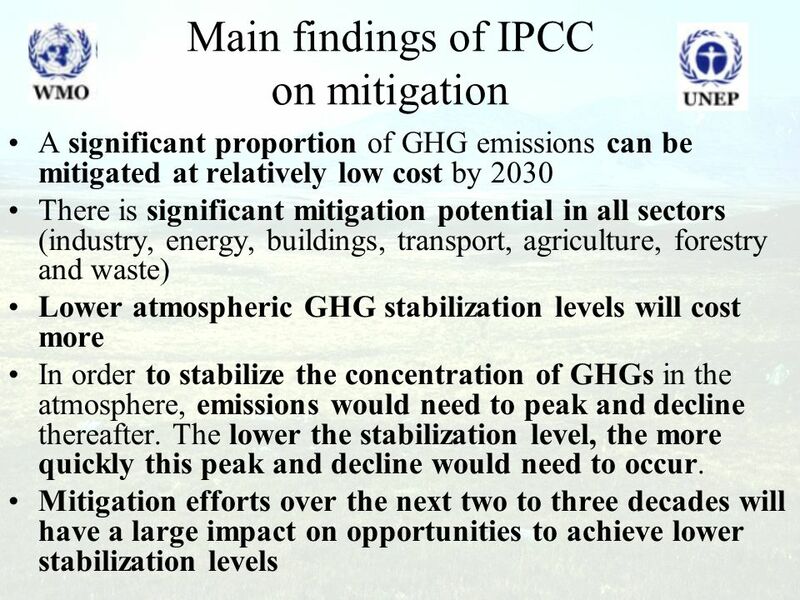 Drastic emission reduction targets are necessary (e.g. 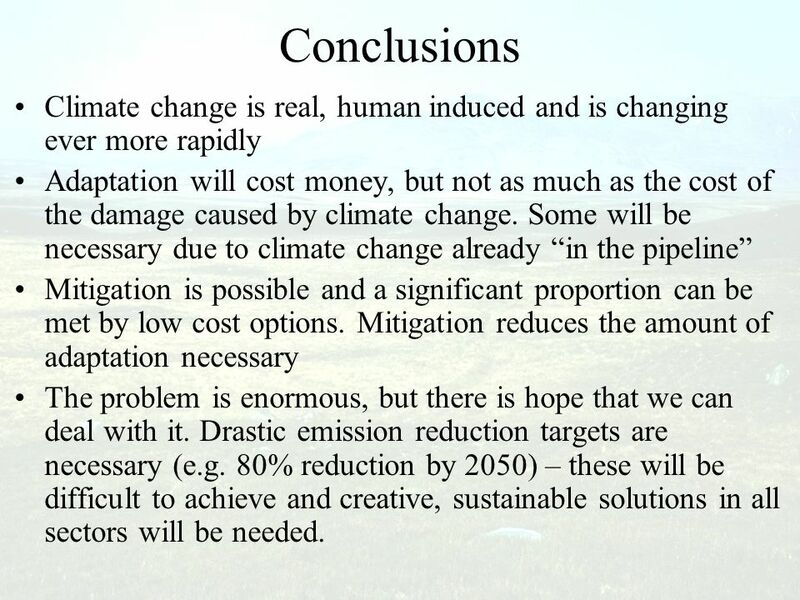 80% reduction by 2050) – these will be difficult to achieve and creative, sustainable solutions in all sectors will be needed. 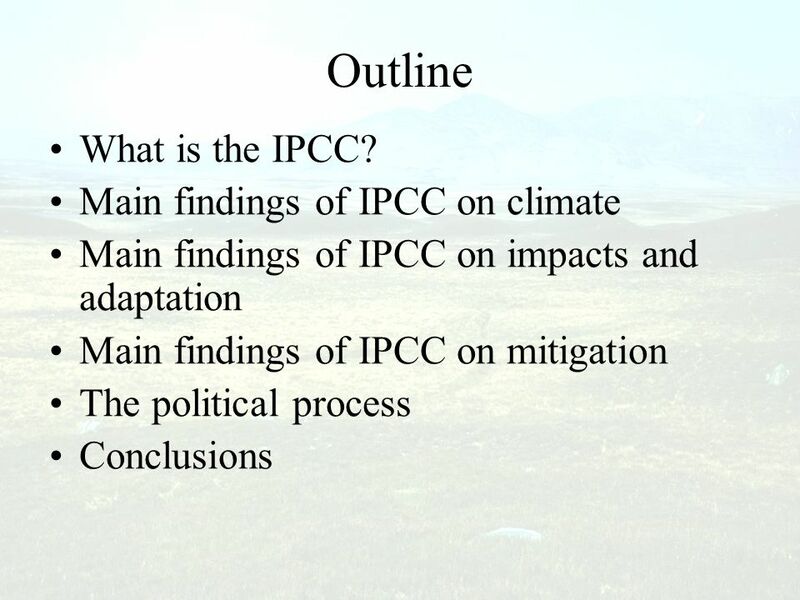 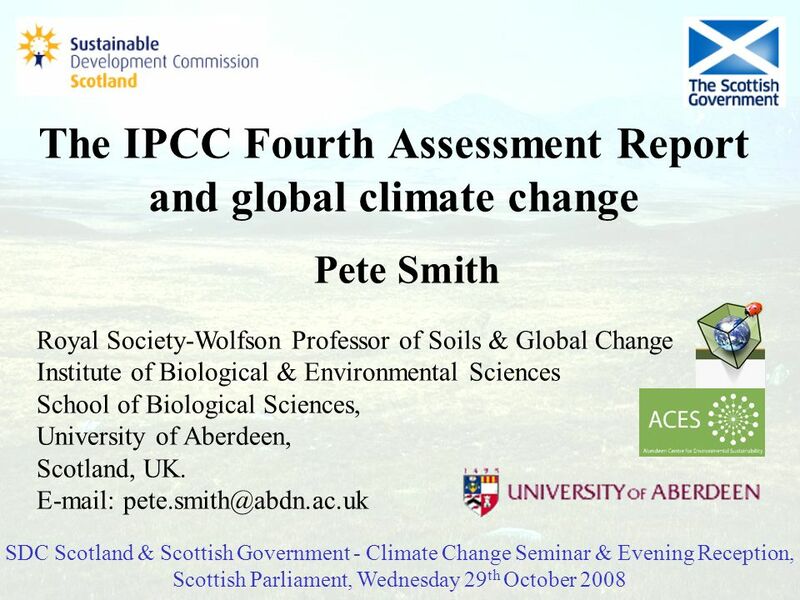 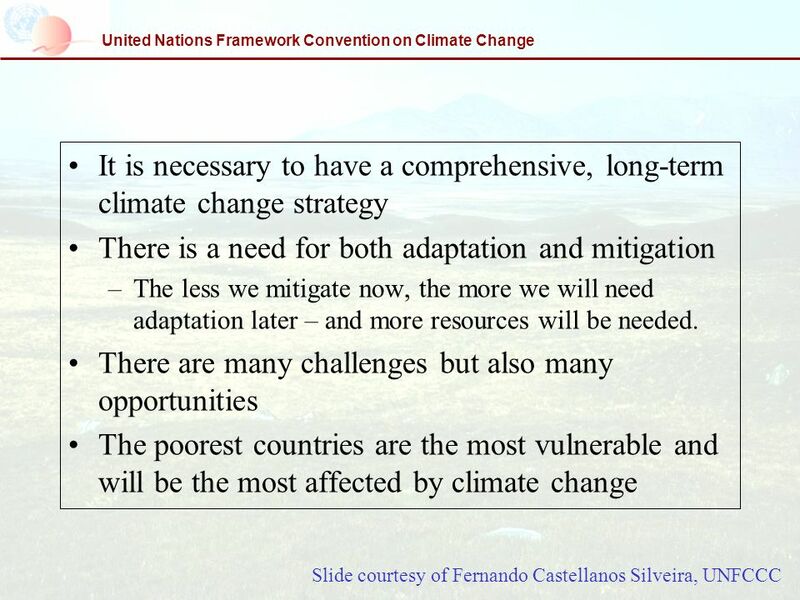 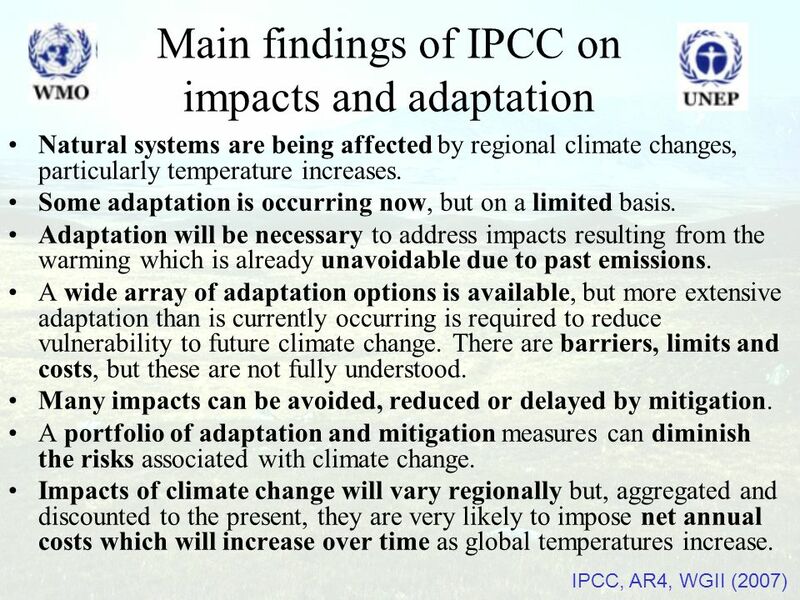 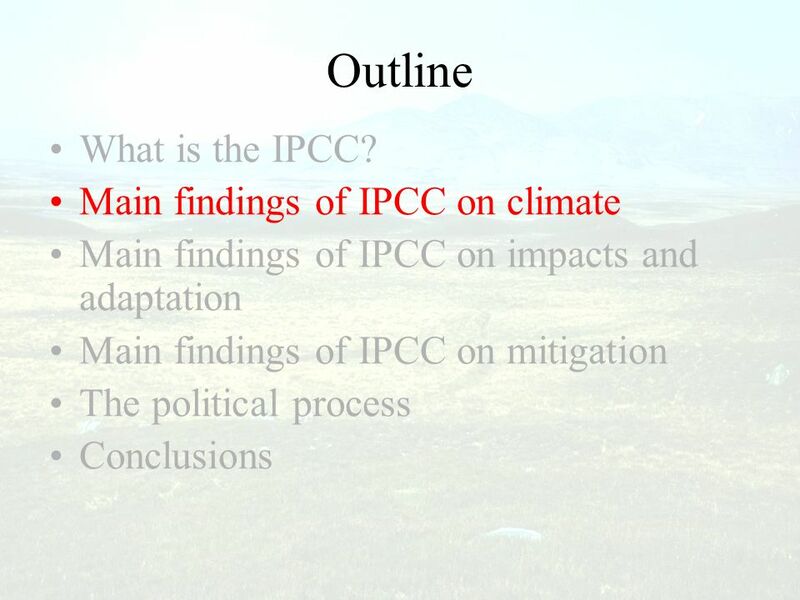 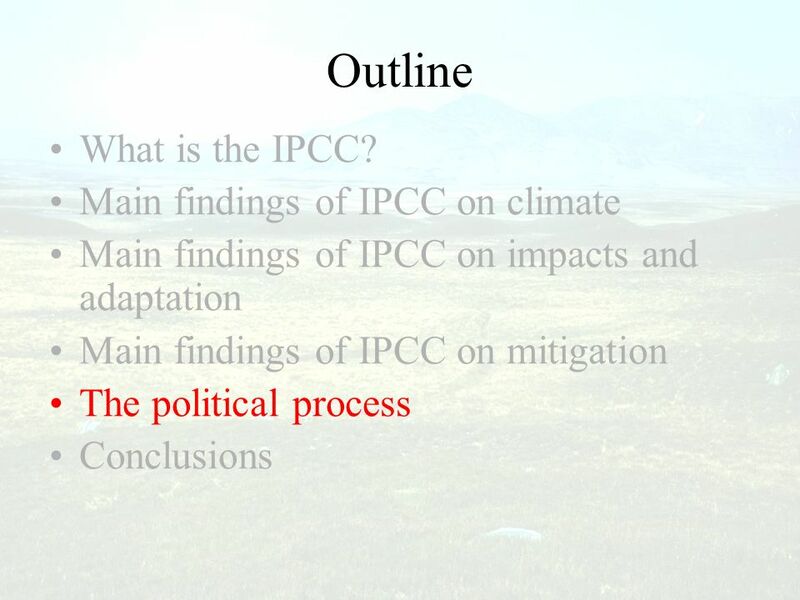 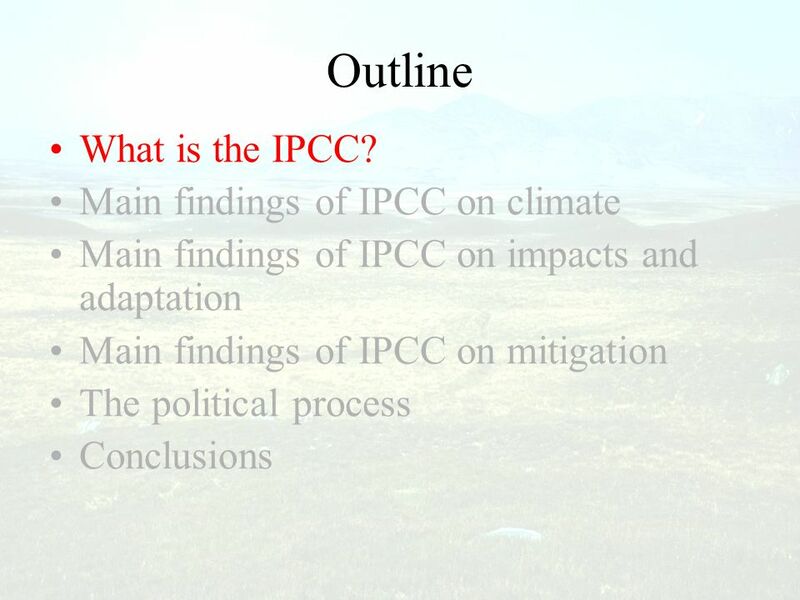 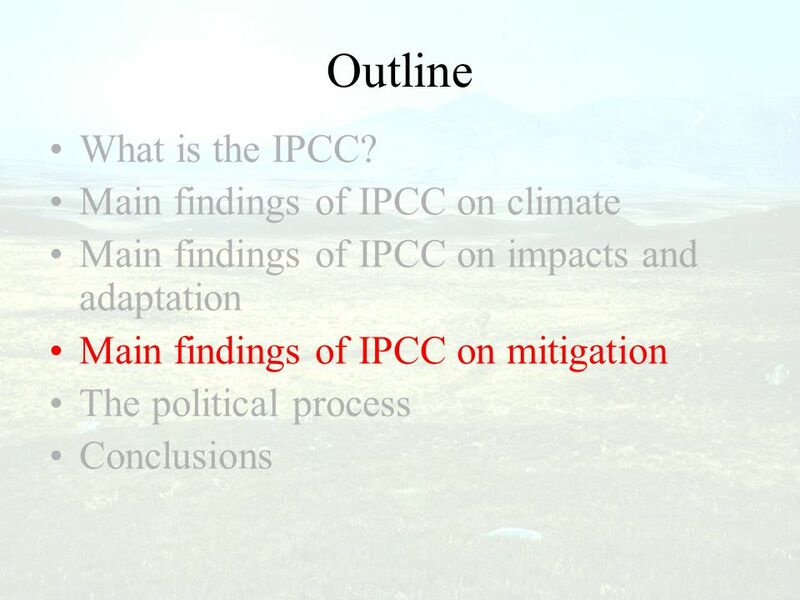 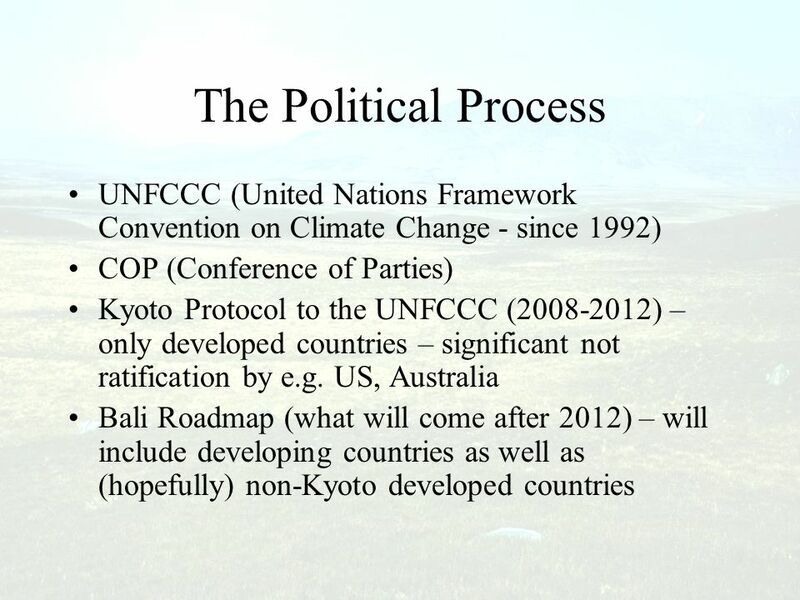 Download ppt "The IPCC Fourth Assessment Report and global climate change"
1 Dealing with Climate Change Dr Jan Wright Parliamentary Commissioner for the Environment. 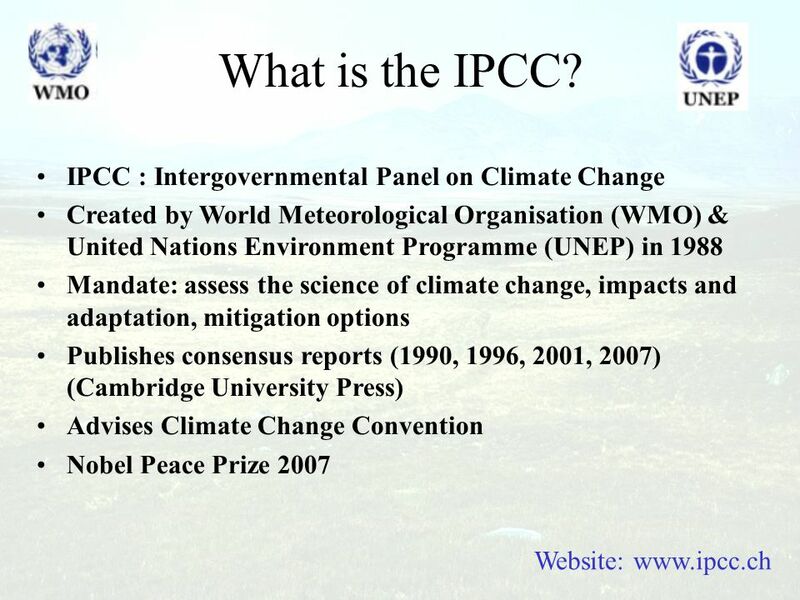 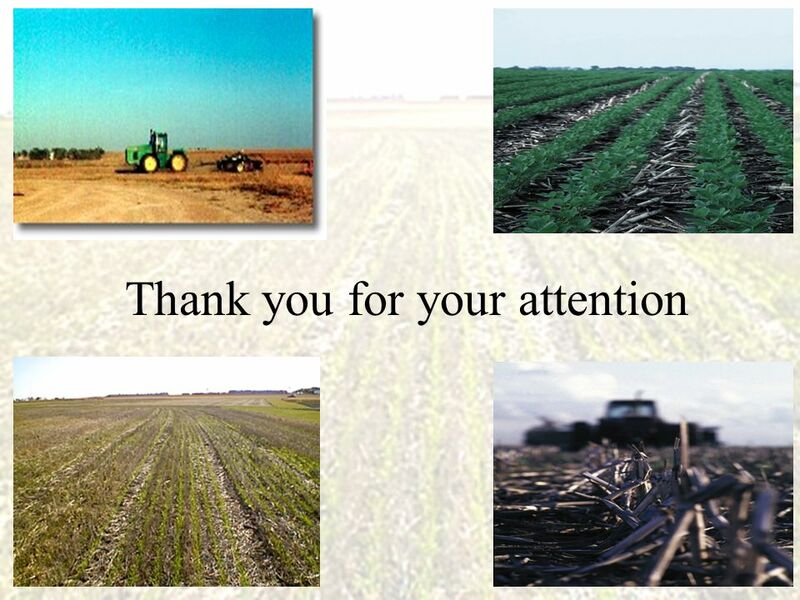 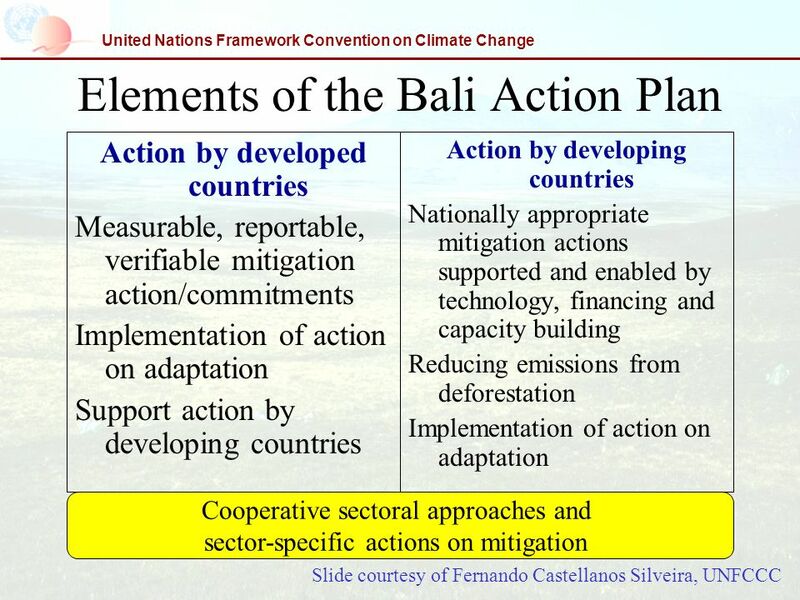 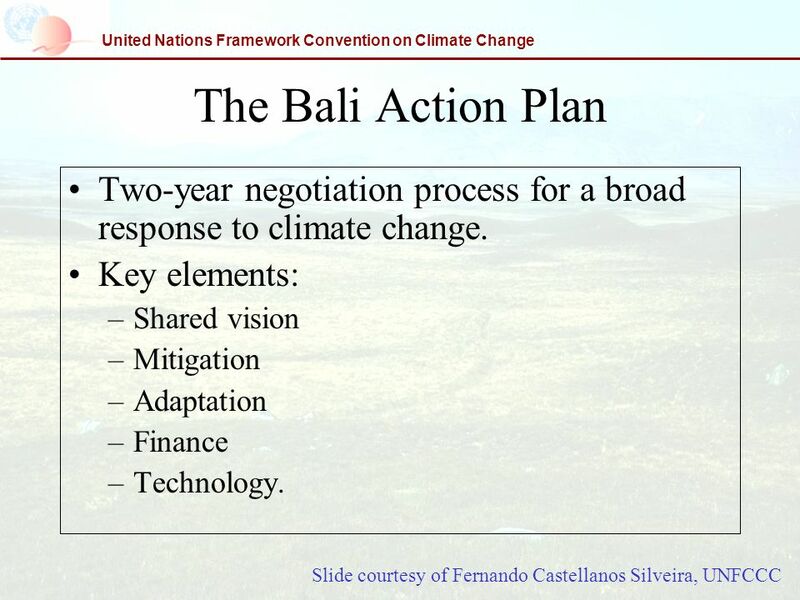 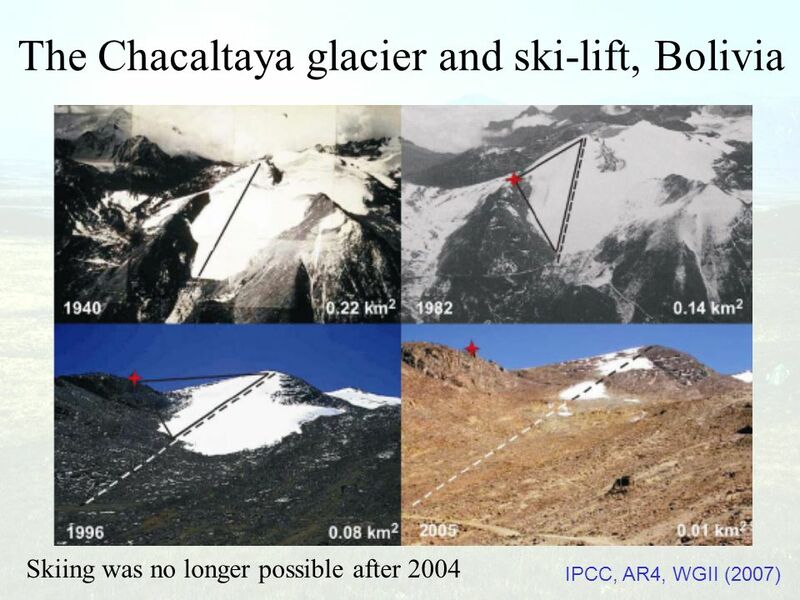 Climate change 2007, Mitigation of climate change The IPCC Fourth Assessment Report Your name Your institute. 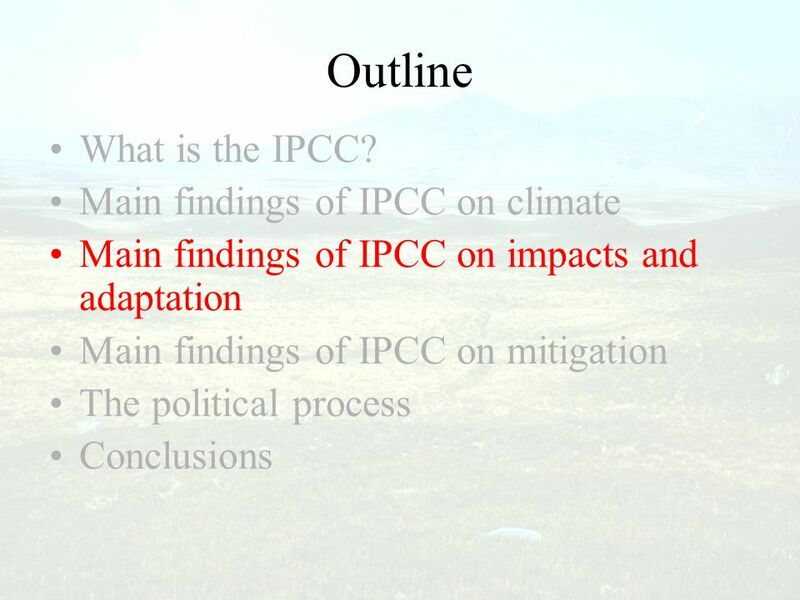 Introduction to global climate change and impacts in Ukraine National Ecological Centre of Ukraine Iryna. 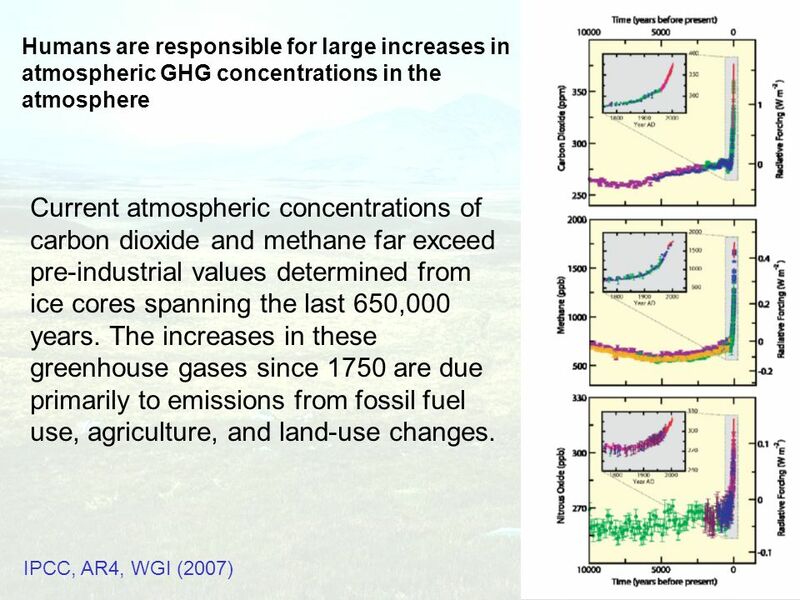 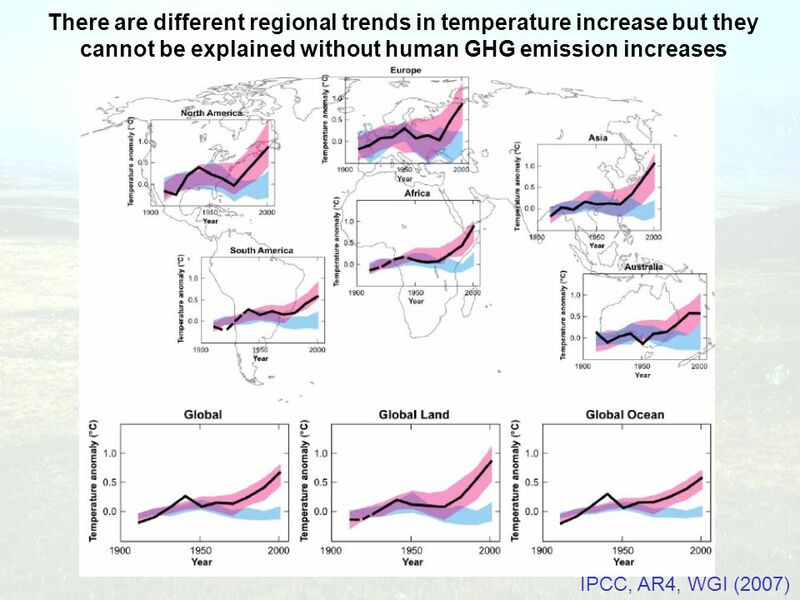 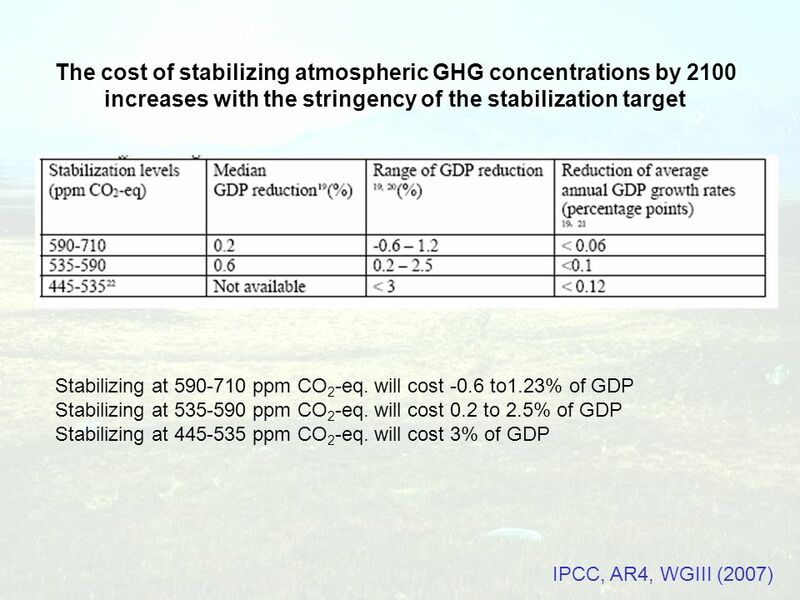 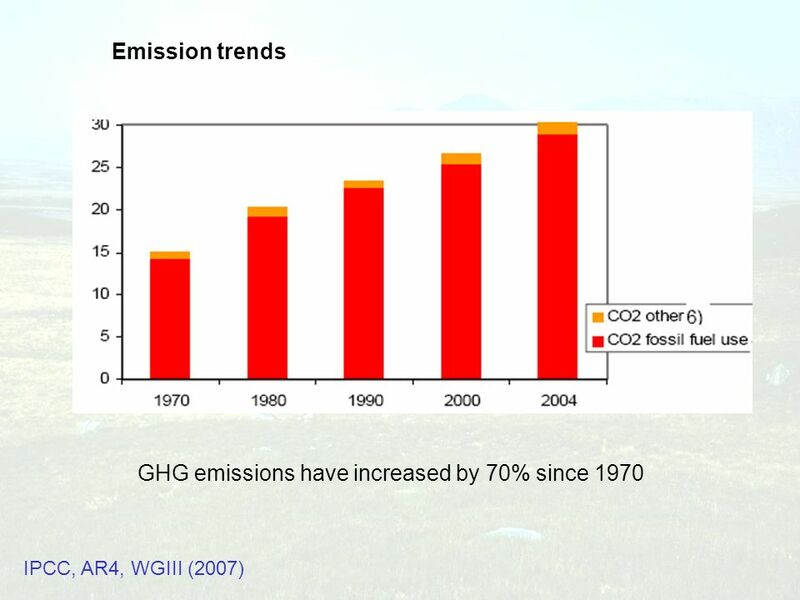 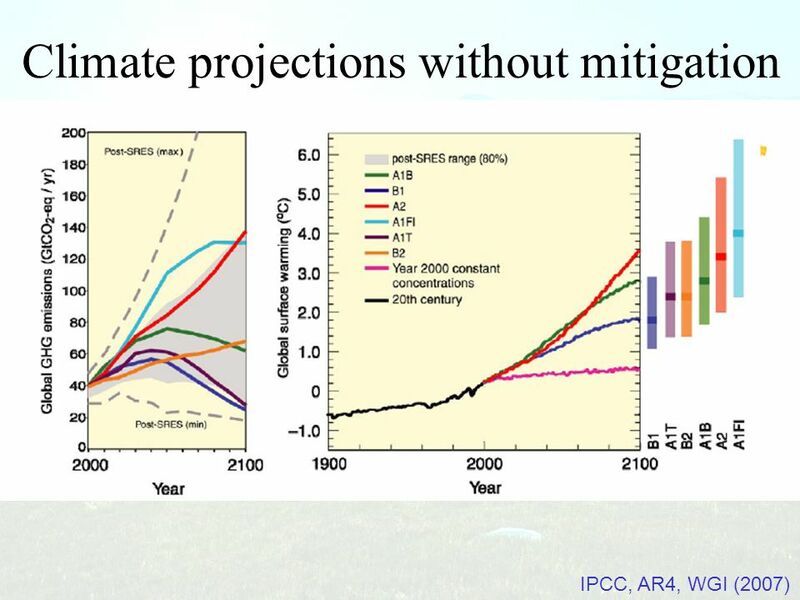 Stabilisation of GHG concentrations in the atmosphere Findings of the IPCC Bert Metz co-chairman IPCC Working Group III INTERGOVERNMENTAL PANEL ON CLIMATE. 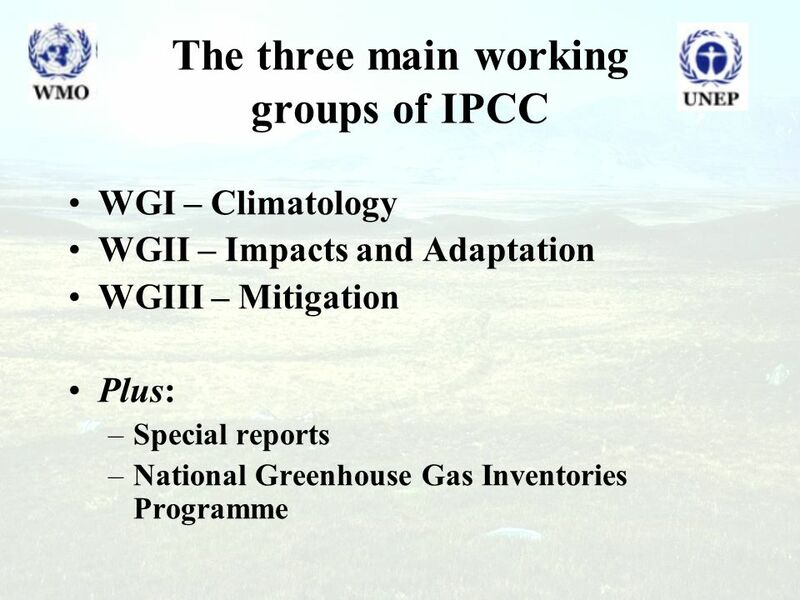 © dreamstime CLIMATE CHANGE 2014 Mitigation of Climate Change Working Group III contribution to the IPCC Fifth Assessment Report. 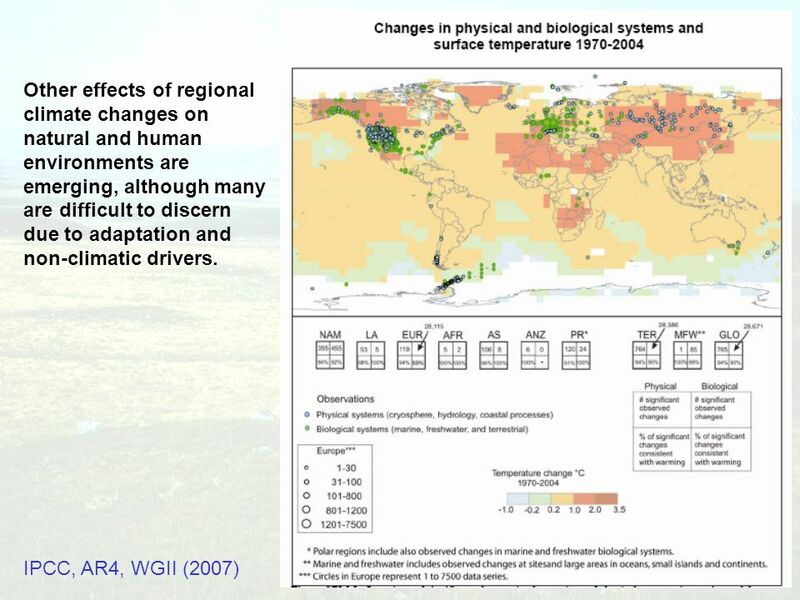 Jeffery Spooner (Climate Branch Head) Meteorological Service, Jamaica International Day for Biological Diversity: Biodiversity and Climate Change 22 May. 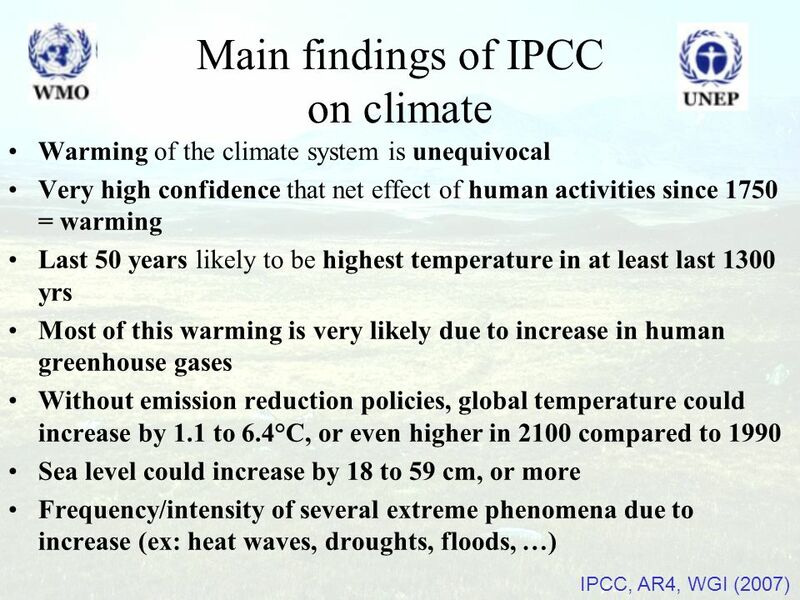 Global warming: temperature and precipitation observations and predictions. 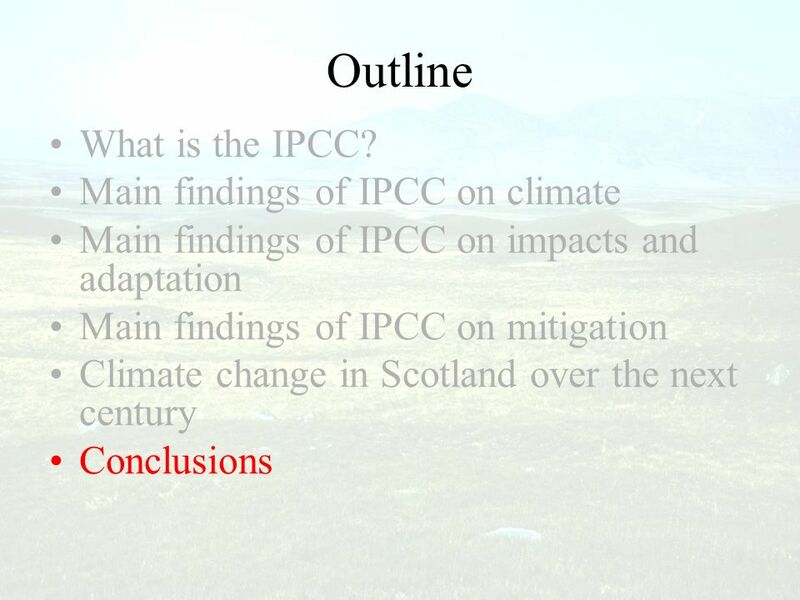 1 ACT AND ADAPT: CLIMATE CHANGE IN SCOTLAND Climate Change Division. 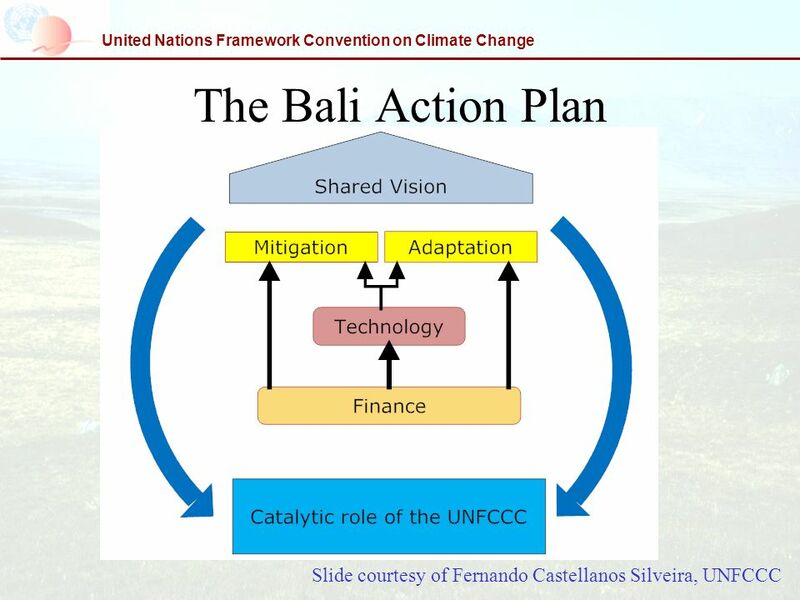 TECHNOLOGY TRANSFER AND NATIONAL COMMUNICATIONS UNFCCC /UNDP EXPERT MEETING ON METHODOLOGIES FOR TECHONOLGY NEEDS ASSESSMENTS SEOUL, KOREA 23-25 April.